In 2016, we were delighted to experience a positive change in mindset towards conservation among landowners in the Corridor Zone. A true example of such a landowner is Dr. Tito Mundim. 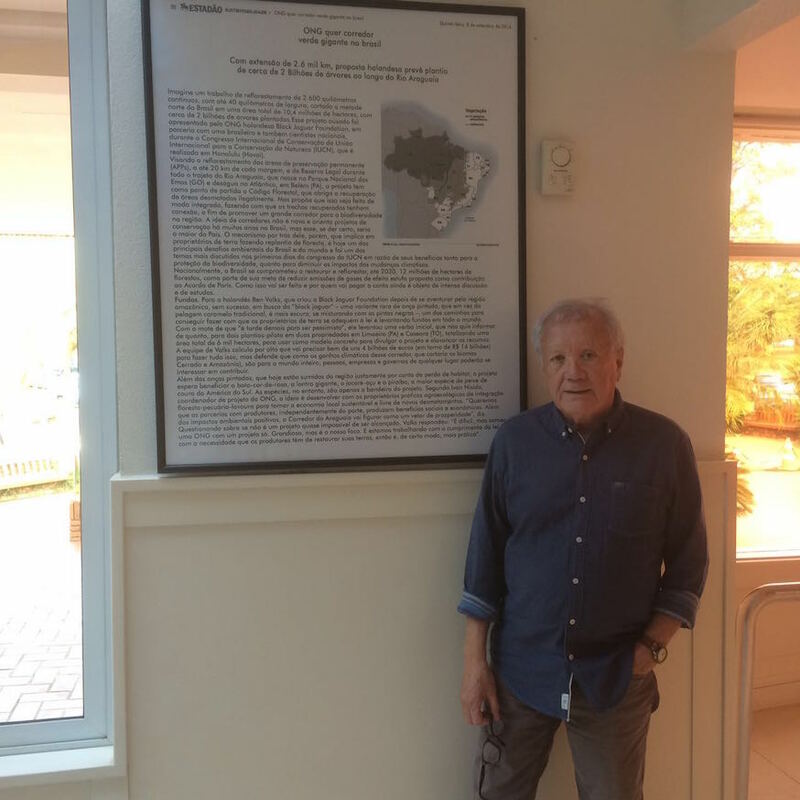 Several years ago, he purchased almost 3,000 ha along the Araguaia river, just for the sake of preserving the virgin forest and its rich biodiversity. 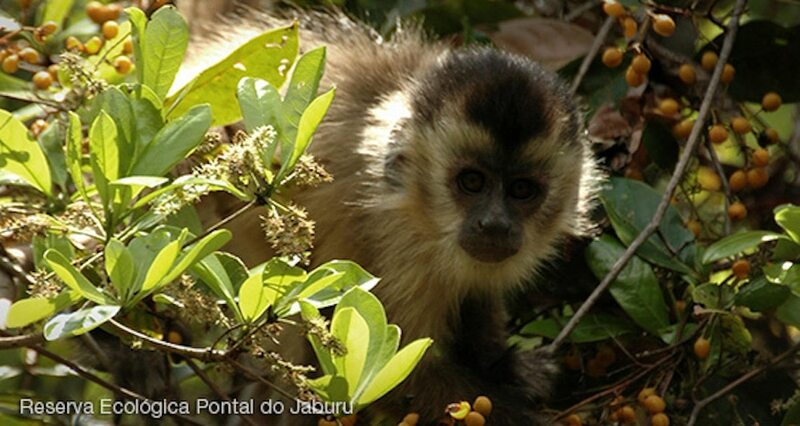 He has welcomed the work of the BJF with open arms now that he foresees that his 3,000 ha of forestland will become part of the Araguaia Biodiversity Corridor. Around 100 ha of his land still needs to be restored to its natural habitat. In the spring of 2017, the BJF and its partners will analyze the required mix of native trees required. Consequently, we plan to build a nursery on his land to have the indigenous trees available so we can plant the trees required to create a fully intact nature reserve.